By the mid 1850s, Shrewsbury had become an important railway centre and several proposals were made to link the county town to the Welsh coast. 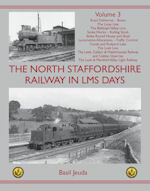 In addition to passenger traffic, the coal, lead and stone mining district to the west of Shrewsbury, whilst not large, offered steady traffic, and so a railway from Shrewsbury to Welshpool was promoted locally. 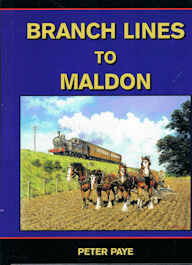 The branch to Minsterley opened in 1861, operated by the L&NWR and GWR from the outset, but difficulties with the one tunnel on the railway proved too much for the first contractor, delaying the opening of the main line for another year. Local services never really developed on the main line, but the growth of resorts along the Cambrian coast proved the line’s worth as a through passenger route – particularly in the summer months. All five intermediate stations between Shrewsbury and Welshpool closed in 1960 but, following further rationalisation and the introduction of modern methods of train and level crossing control, the line still performs a useful function, although today there are no scheduled goods workings. The Minsterley Branch handled a good deal of local mineral traffic until the Second World War but the other goods traffic was never substantial. 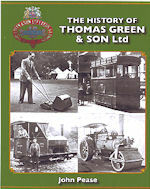 Passenger services to the somewhat small settlements ceased in 1951 as the result of competition from buses and the rise of personal transport, although goods services were retained until 1967, mainly due to the demands of a large creamery at Minsterley. 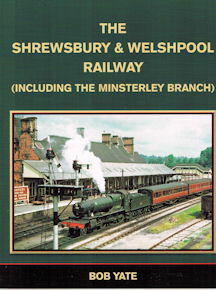 Proposals to extend the Minsterley Branch to Montgomery and Bishops Castle were unsuccessful, as were the plans by the Potteries, Shrewsbury & North Wales Railway to proceed southwards into the Minsterley area. 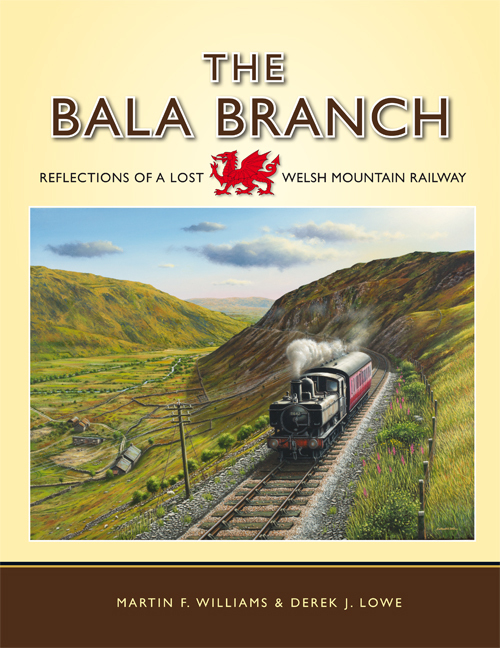 The story told here is of a modest line, overcoming several rival schemes and extensions, and with a surprisingly complex pattern of workings – all of which took place in a delightful corner of the Welsh Borders.